The Sing with the Choir series lets vocalists sing in a choir of professionals, with 4-part arrangements included to suit any voice range. 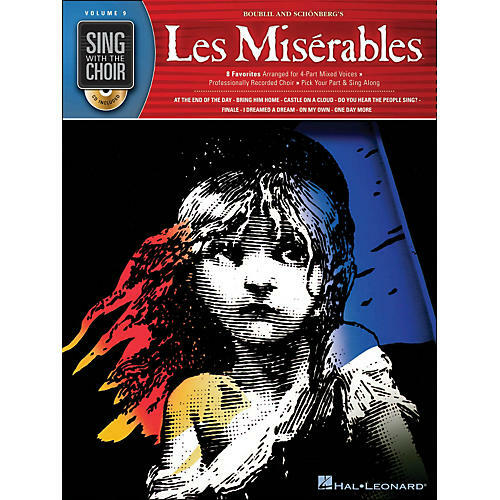 This volume features beloved songs from this ever-popular musical, including: At the End of the Day • Bring Him Home • Castle on a Cloud • Do You Hear the People Sing? • Finale • I Dreamed a Dream • On My Own • One Day More.